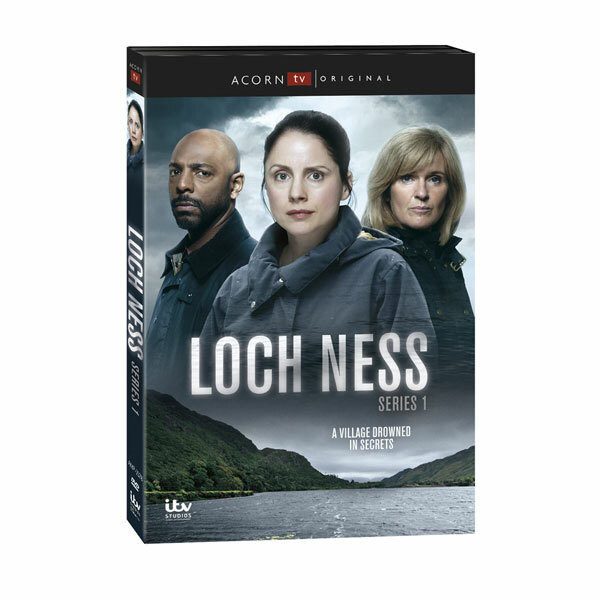 Filmed in the Scottish Highlands, this new murder mystery stars Laura Fraser (Breaking Bad) as DS Annie Redford. When the body of a local man is found at the foot of the Carn Mohr Mountain - and a human heart is discovered on the shore of the loch - the search for a serial killer becomes a matter of life and death. A chilling story set amid idyllic scenery in a community nourished and sustained by myth. With Siobhan Finneran (Happy Valley) and John Sessions (Florence Foster Jenkins). 6 episodes, 268 minutes, 2 DVDs, SDH. Mature audiences.